The schedule for the fall 2016 Rope Study classes has been confirmed, and we are now finalizing registration! We also ask anyone joining us to commit to paying for the classes in full on the first class meeting. (We do offer discounts to college students or those with financial limitations … please contact us.) We have to pay for the space we use, so if we don’t have enough people who are able to commit to a series of classes, we will have to cancel those classes. Also, as we pay for the space in advance, we cannot offer any refunds–in full or in part–for missed class sessions (except in extreme circumstances). If you plan to join us, please complete the confirmation form below! Dates/Times: 3 – 6 pm on 10/8*, 10/16, 10/23, 11/6, 11/13, 11/20, 12/4, 12/11 *Note: 10/8 is a Saturday. All other dates are Sundays. 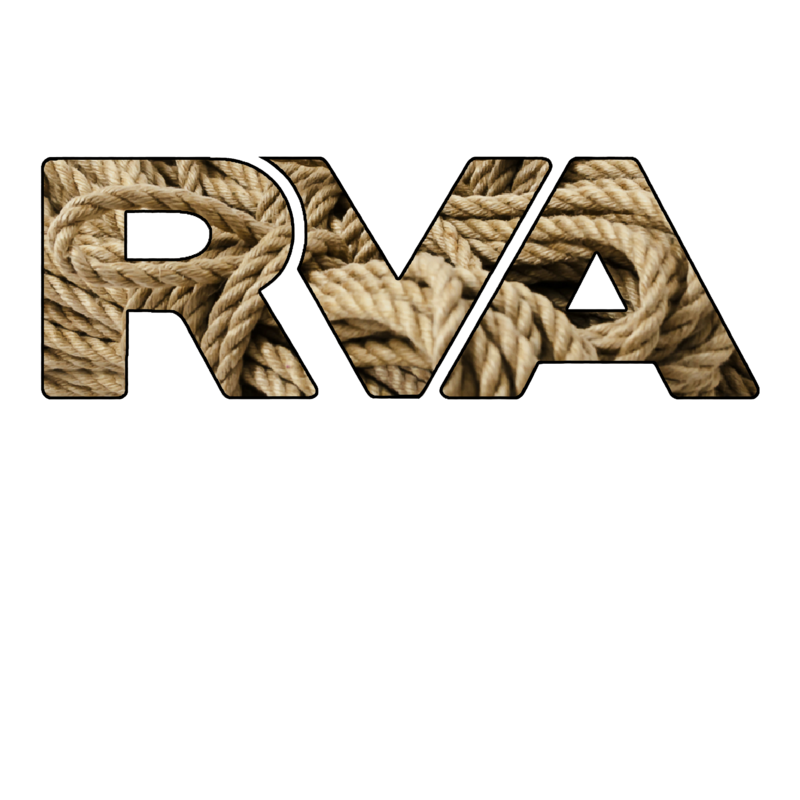 For: people new to rope or for more experienced rope enthusiasts who are ready to expand their understanding of rope. Dates/Times: 1 – 3 pm on 10/8*, 10/16, 10/23, 11/6, 11/13 *Note: 10/8 is a Saturday. All other dates are Sundays. For: people who are already experienced in rope, confident in their floor work, and ready to begin applying load to their ties. Tops must have at least 6 months experience in rope and be able to confidently and competently tie an arms-bound chest harness (aka a “TK” variation of some type) and at least two variations of bound leg ties (aka “futomomo” variations, “agura” variations, etc. ).Bottoms must have at least 6 months experience in rope and be able to confidently and competently discuss their experience and knowledge of arms-bound chest harnesses and leg ties. Bottoms must have at least 6 months experience in rope and be able to confidently and competently discuss their experience and knowledge of arms-bound chest harnesses and leg ties.Who defines “confidently and competently”? Well, not to be rude about it, but … we do 🙂 We will ask to meet with you if we aren’t already familiar with your rope experience. Who defines “confidently and competently”? Well, not to be rude about it, but … we do 🙂 We will ask to meet with you if we aren’t already familiar with your rope experience. For: people who are experienced in rope, confident in their floor work and partial suspension work, and ready to move into full suspension. For tops: same as partial, but add competent hip harness and understanding of up-lines and applying load. For bottoms: same as partial, but add hip harness and the effect of load on their body.